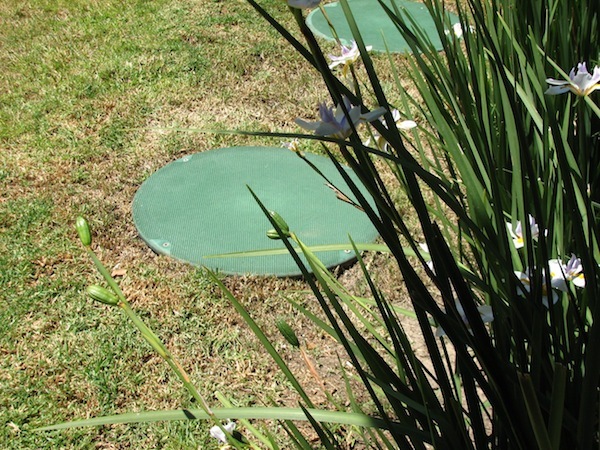 If problems with your existing septic system are too extensive and you don't want the worry of replacing it then converting that failed or failing septic system to a municipal sewer line connection may be the best option for you. Why Convert from Septic to Sewer? 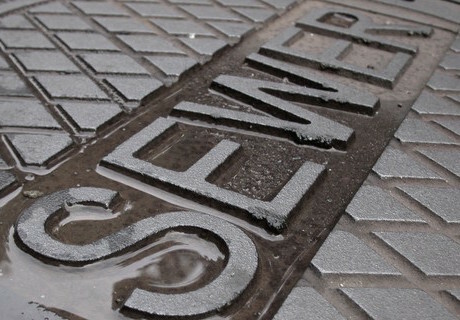 We offer a free bid proposal and/or design consultation for your septic to sewer conversion needs. Please also feel free to browse any of our other websites exploring the various divisions of Prieto Engineering and look into some of the services we can provide for you. Thank you for the opportunity to earn your business.